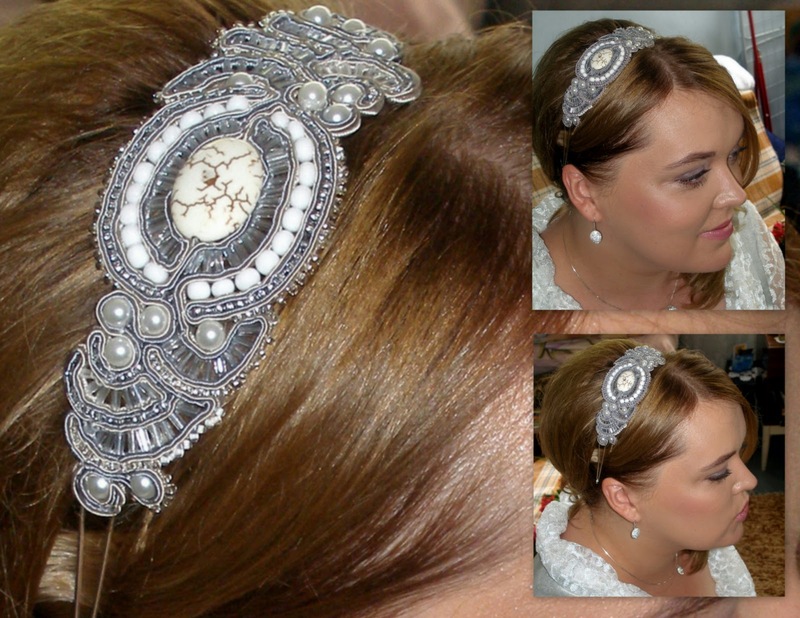 My first serious creation with soutache - head band for a wedding dress. Took a lot of time to create it, but it was worth it :) I still remember the faces of people when seeing it. amazing head band, brilliant idea !